An accident victim is unwittingly encumbered with all kinds of losses following a car crash in Arizona. Losses include unpaid medical bills, rehabilitation costs, and lost income from being unable to work during injury recovery. If you have been hurt in a car accident or if someone close to you has been seriously injured or killed, you deserve the assistance of the dedicated Tucson car accident lawyers at Rockafellow Law Firm. Each of our attorneys believes responsibility for a collision should lie with the party who caused the car accident, not the victim. Sadly, some victims do not recover full and fair compensation for their injuries, most often because their cases were not handled properly. At Rockafellow Law Firm, we are committed to helping you obtain the compensation you deserve. Our personal injury attorneys can be trusted to handle your case with the care and attention you need. The events that follow your car crash can have as much influence on your ability to recover as the very circumstances of your accident do. Insurance adjusters are quick to request medical record access and permission to record statements. While seemingly harmless, these practices can detrimentally affect your prospect for recovery and may even be a product of bad faith insurance tactics. It is to your advantage to contact our attorneys to ensure that your ability to recover is not compromised. The lawyers at Rockafellow Law Firm have 40 years of combined experience serving the good people of Pima County and nearby communities. 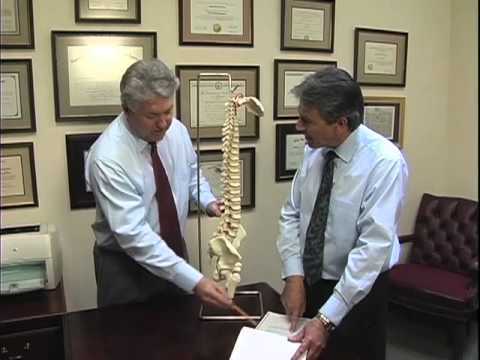 We are dedicated to helping you recover full and fair compensation for your injury. For one client, we recovered $2 million in relief for a head injury suffered in a car crash. For another, we recovered $900,000 in compensation for chronic headaches suffered as a consequence of the client’s accident injuries. While for many times recovery is limited to the amount of insurance available, our car accident lawyers always try and recover as much compensation for your injuries as possible. 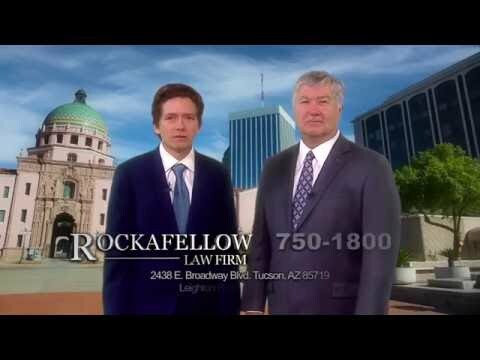 If you or a loved one has been injured in an accident, contact Rockafellow Law Firm today for a free, no-obligation consultation. We never charge a fee unless and until we recover for you.